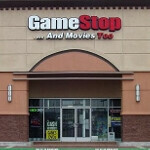 Video game retailer Gamestop is finding out that there is more to the mobile device market than just buying and selling products or trading them, The chain has recently entered the iOS device market and also has started buying and selling Android tablets. 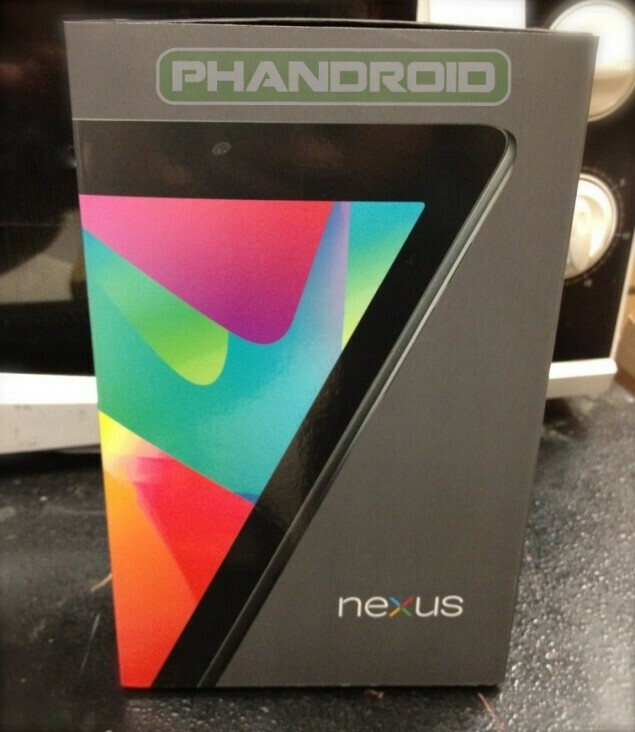 When Google introduced the Google Nexus 7, Gamestop decided to join in on the festivities and accepted pre-orders for the ASUS built tablets. As a result, some Gamestop stores are loaded to the brim with boxes for the tablet and not one box can be sold until a launch date is announced. An internal memo from Gamestop brass shows that not only is there no "street date" yet for the tablet, any previously given street dates are to be disregarded. Google has apparently held up the release of the tablet pre-ordered via other third party retailers. The idea is that the Mountain View tech titan wants those who pre-ordered the Google Nexus 7 from the Google Play Store to have the first crack at owning the tablet. We're not sure how this will play in Peoria, but those who ordered from a third party retailer might decide never to do so again if they have to wait to get their tablet even if it is in stock. The only possible downside for Google might be some upset third party retailers who have their stores turned into a warehouse for Google until they get the high sign to release the tablets. Sure, these stores could tell Google that they won't accept pre-orders for the next great Google device, but that's like cutting off your own nose to spite your face. Yes that would be a very fan-friendly thing to do but in the overall scheme of things, they need to sell as many nexus 7 tablets before fire 2 comes out, every day they wait is wasted time to me. inventory ALWAYS comes in days/weeks in advanced. where do you think all those "secret reveal" videos come from? lol. i know peeps that are being told by gamestop that they can come pick up their preorders.. so if you have a PO, its worth calling to find out. i guess they dont care if google gets mad at them for breaking the launch date.